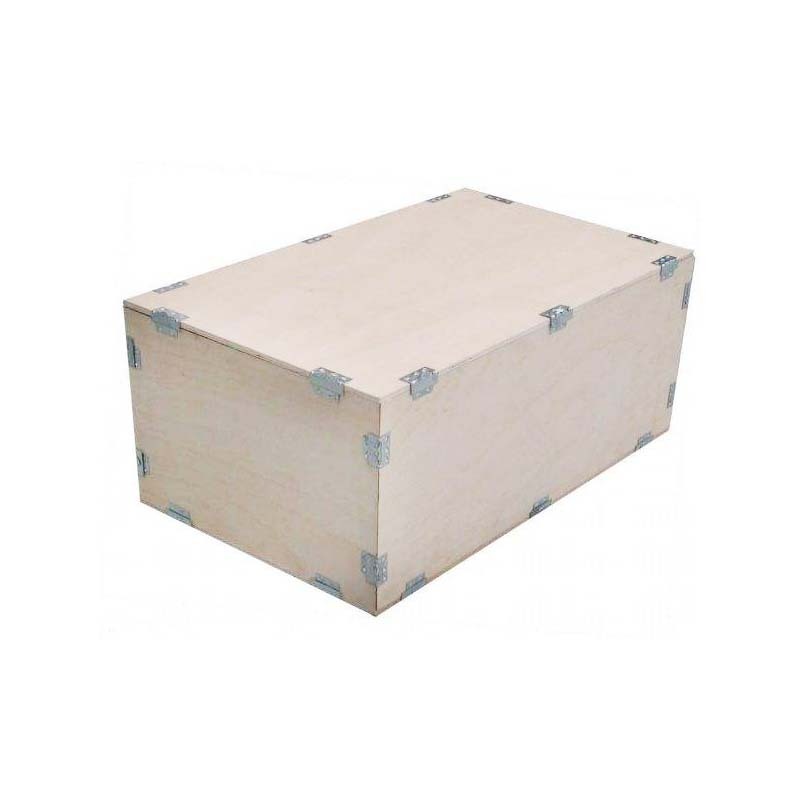 Fumigation-free wooden box: The fumigation-free composite fumigation-free wooden box combines the advantages of traditional wood packaging and paper packaging. The surface of the product is flat, free from fumigation, free from commercial inspection, high in water and non-toxic, and can carry any export products. The appearance and performance of the steam-free wooden box is much better than the natural wood packaging that has been used in the past, which is beneficial to improve the grade of export products, and can reduce complicated procedures and procedures such as fumigation inspection, improve work efficiency and promote foreign trade export. 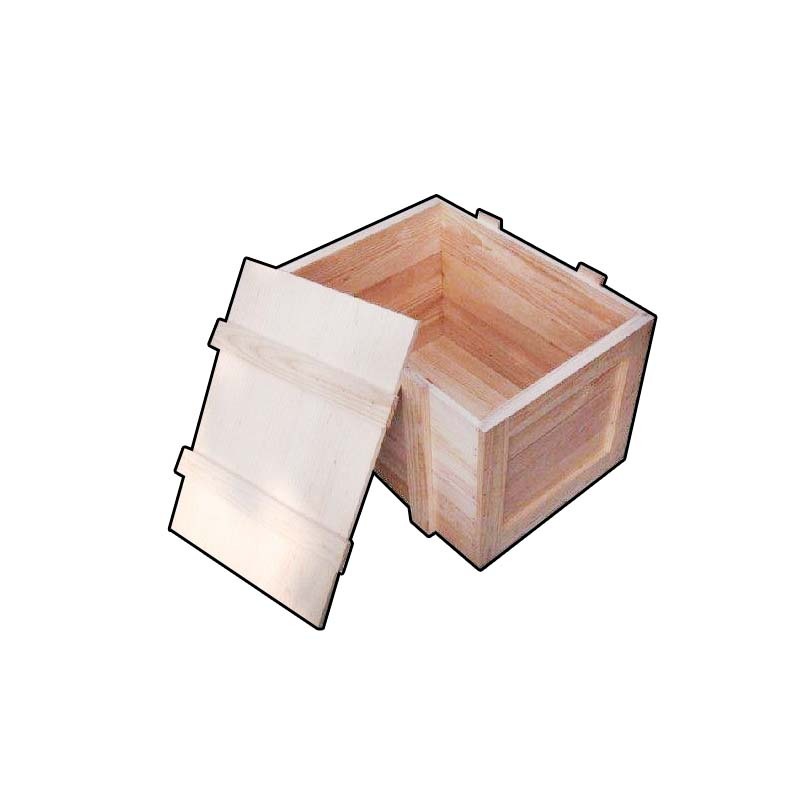 The characteristics of the fumigation-free wooden box packaging products are that they do not require complicated commodity inspection and fumigation procedures, and can be directly exported and exported. Compared with other similar products, they have the advantages of strong solidity, strong bearing capacity, beautiful appearance and better price. The best choice for export packaging! 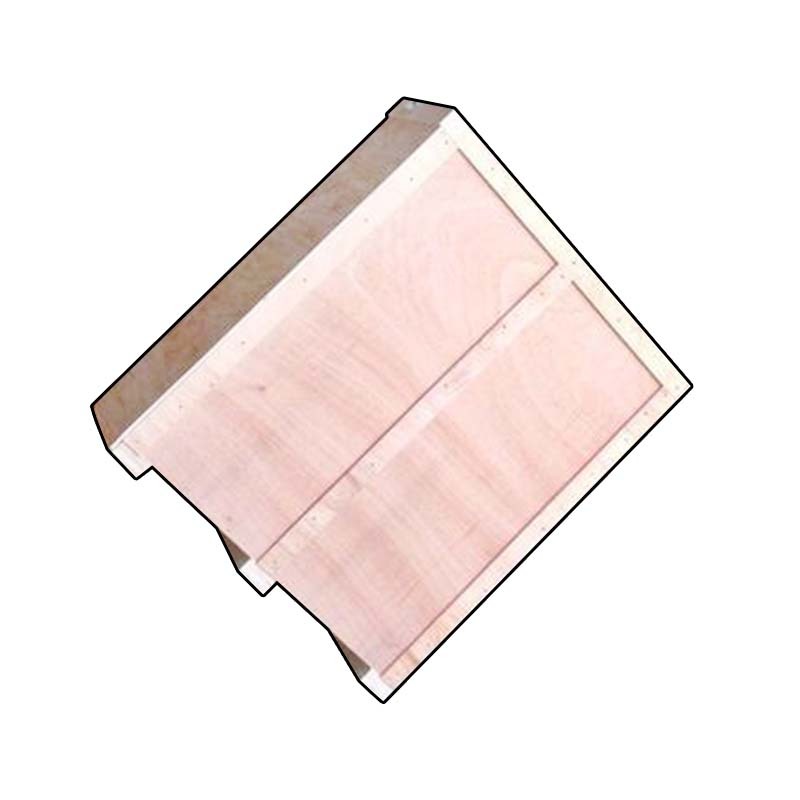 The steam-free wooden box can be spliced and shipped to the packaging factory for packaging and splicing. In this transportation process, space is reduced and costs are reduced. That is to say: originally 2 cars are finished, now 1 car can get it. More cost-effective! The environmentally friendly steam-free wooden box can be recycled. It can be used as a storage box to store some items. This not only has the effect of recycling, but also acts as a small storage bin. The environment is clean and tidy. 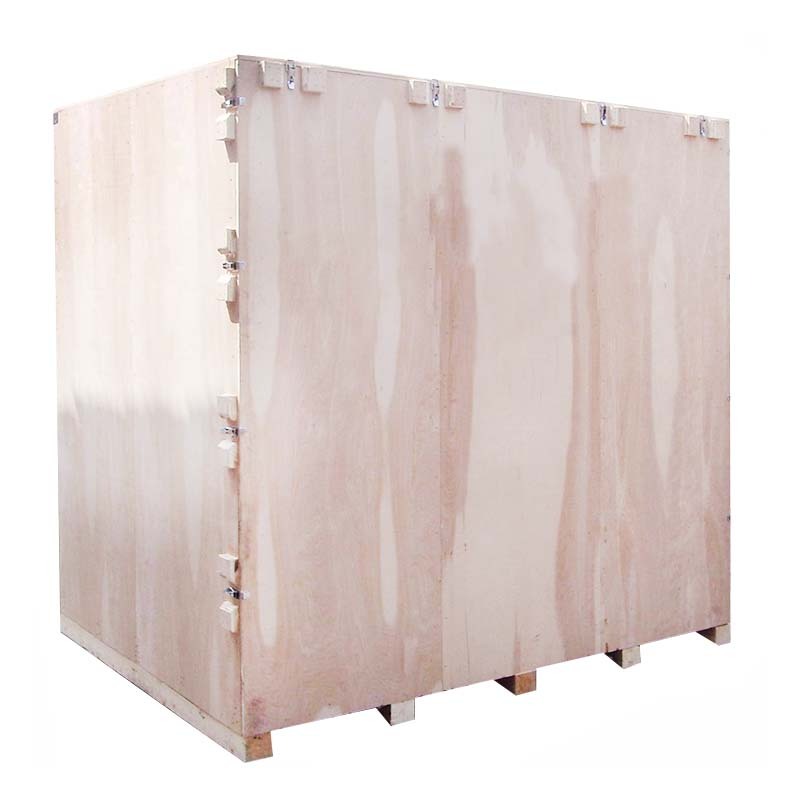 Looking for ideal Composite Fumigation-free Wooden Box Manufacturer & supplier ? We have a wide selection at great prices to help you get creative. 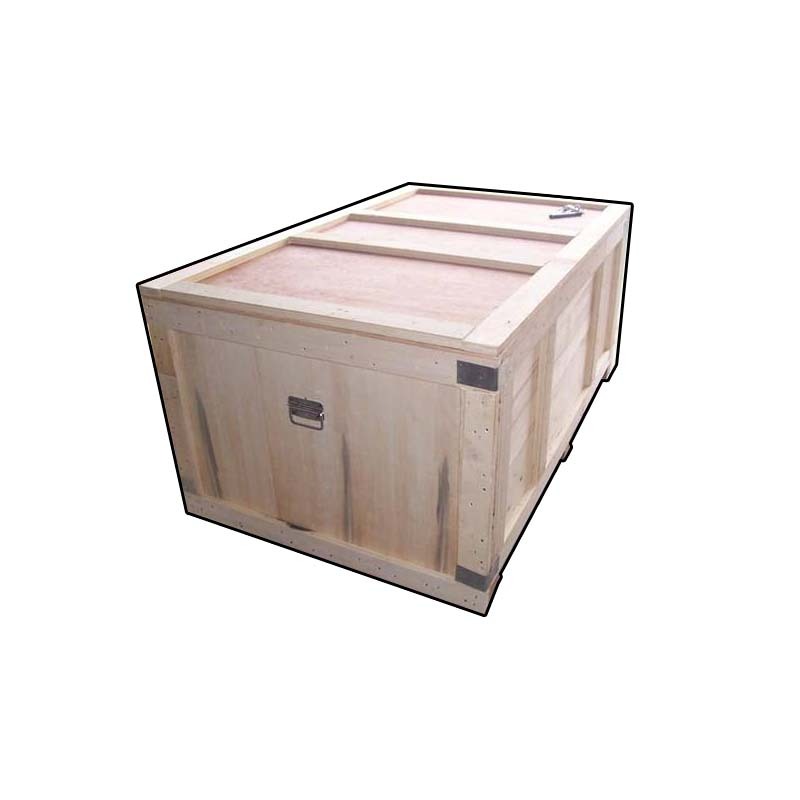 All the Fumigation-free Wooden Box Packaging Products are quality guaranteed. We are China Origin Factory of The Environmentally Friendly Steam-free Wooden Box. If you have any question, please feel free to contact us.